Previous Record-breaking immigration numbers boosted Nova Scotia’s Population to an all-time high! 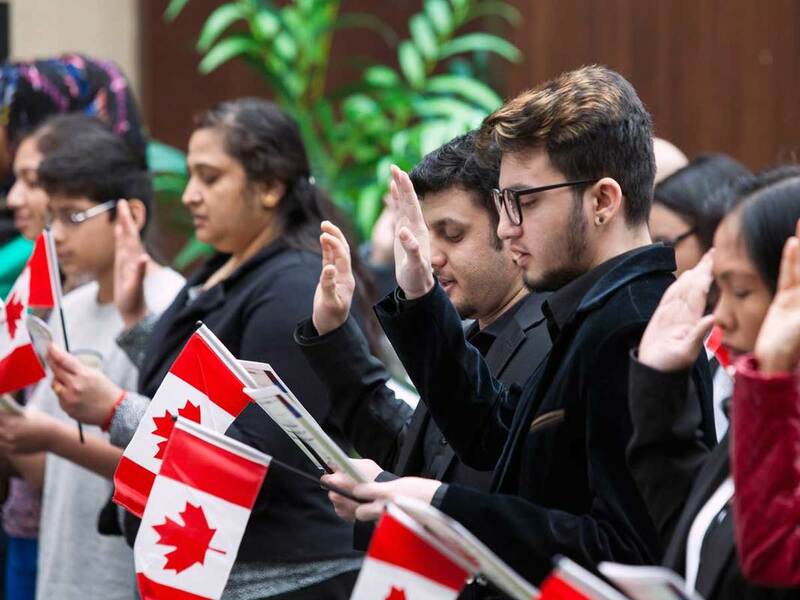 Next This LIttle Known Way to obtain Canadian Permanent Residence is Already Making People rush to apply..
Reports confirm that 71,131 new permanent residents moved to Canada in the final quarter of the year adding the total number to 321,065 residents for the whole year. The nearest number to this being 401,000 which was recorded over 100 years ago in 1913. The overall data for 2018 confirms that Canada’s population rose by 528,421 in 2018, with immigration responsible for over 80% of the numbers. This was the biggest annual increase since the 1950s. 2018 was also the fastest annual growth since 1990 with the population sprouting by 1.4 percent in 2018—the strongest growth among all the G7 countries. Canada’s natural population growth is at a staggering 103,176 in 2018, the lowest numbers since the 1940s. For this reason, immigration is extremely important to increase the population at a significant rate. In terms of provinces, Ontario spearheaded the increase in immigration as compared to that of 2017. After Ontario, the largest surge was in British Colombia where there was a significant increase of over 6500 newcomers, which pushed the population from 38,440 to 44,975. One of the things contributing to this could be having the lowest Entrepreneur Stream Minimum score for the fifth draw.